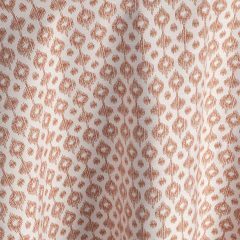 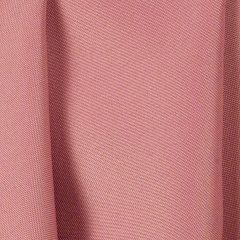 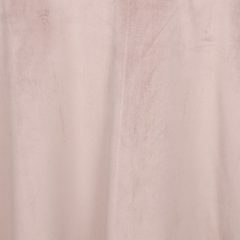 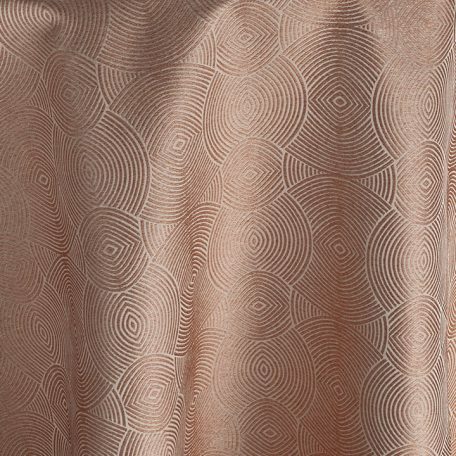 The aptly named Rosa Lucca linen is inspired by rich pinks and the Tuscan city known for renaissance-era walls. 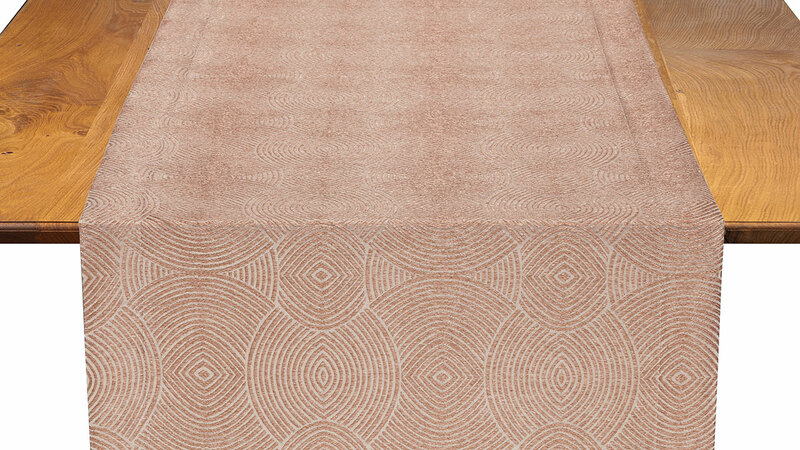 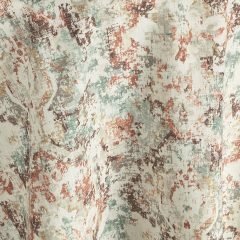 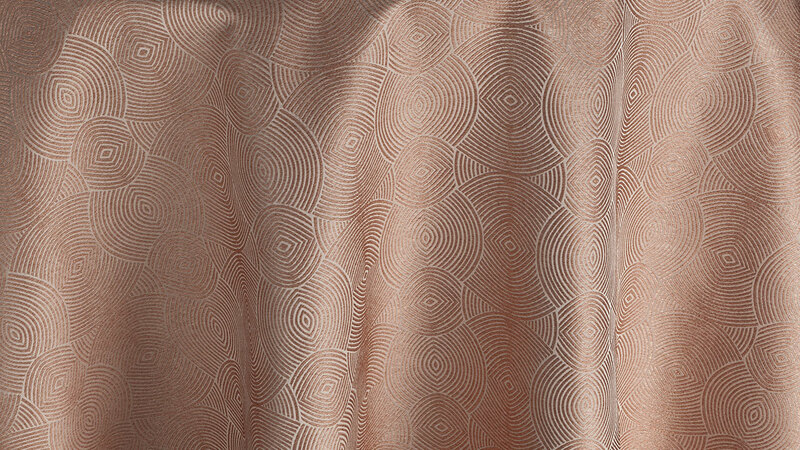 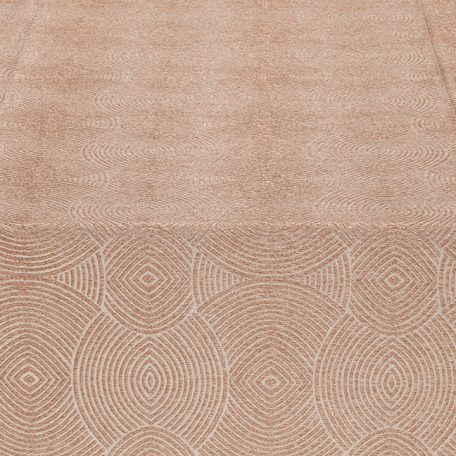 The darker pink patterns against a lighter background resemble the Lucca Tuscan fields. 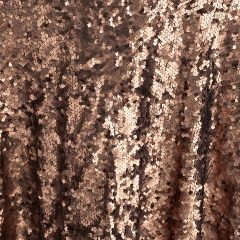 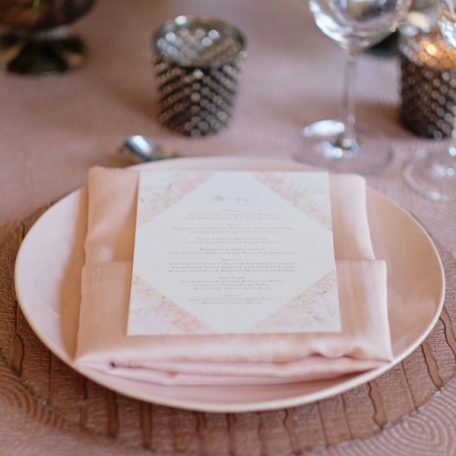 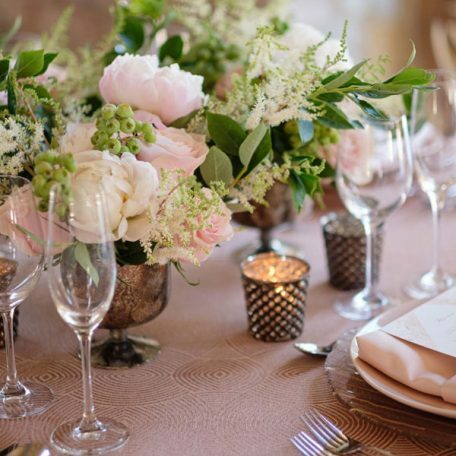 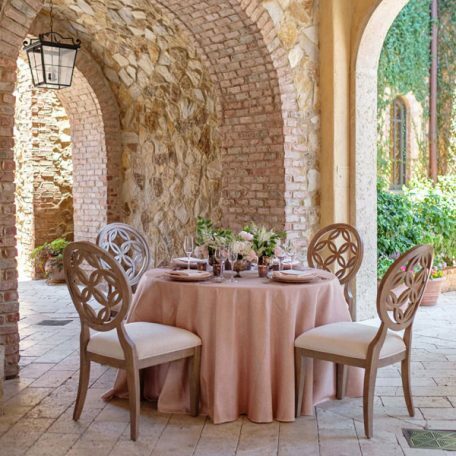 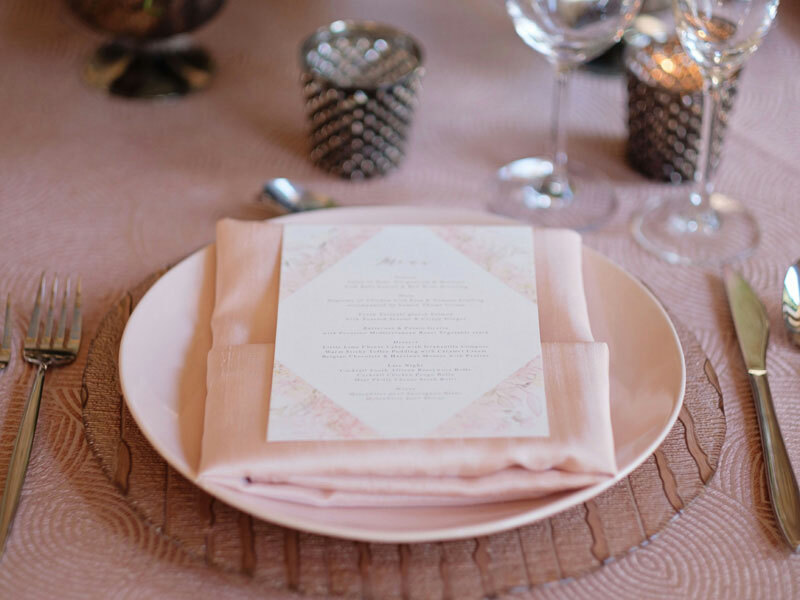 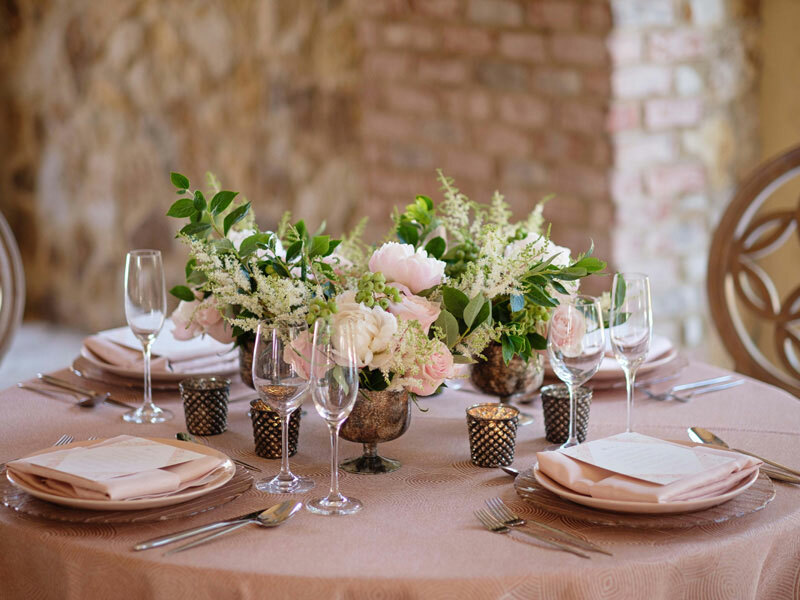 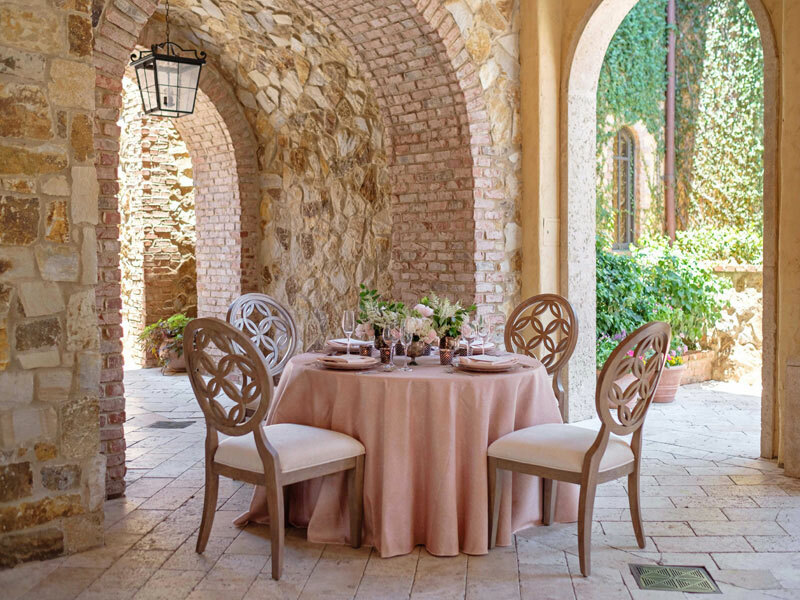 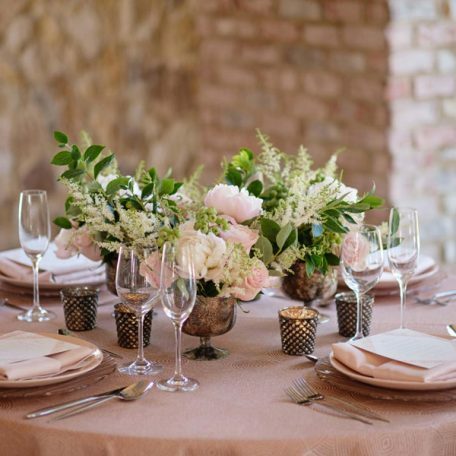 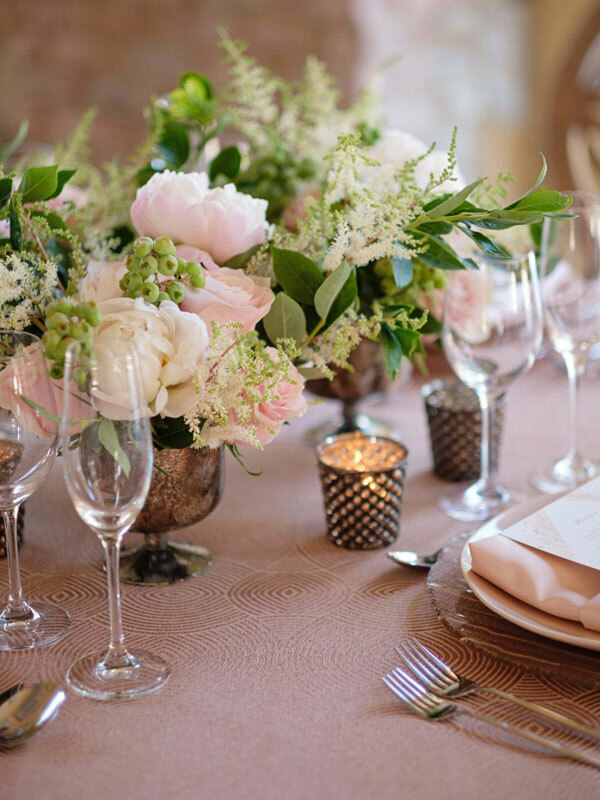 Rent it here today along with other linen from the Vita Toscana collection at Fabulous Events.